FROM THE 24 JULY 2016, the Thames Travel 114 Service between Wallingford and Abingdon and the T2 service from Oxford to Abingdon will no longer serve the Culham Science Centre. The 114 service is one of many bus services that have been reduced or withdrawn due to the subsidies being cut by Oxfordshire County Council (OCC). The service will continue to cater for home to school/college movements but the timetable is not suitable for the people working here. The removal of the T2 service was completely unexpected both to UKAEA and OCC. This was a decision made by Thames Travel themselves, as demand for this service was proving unsustainable to continue operating on a commercially viable basis. UKAEA has, and will continue to lobby both the Council and the bus operator and a meeting is being arranged to discuss this further with both parties and other affected stakeholders. During this period the railway will be closed between Oxford and Didcot Parkway to enable Network Rail to carry out flood prevention work in the Hinksey area. In addition from 30 July to 7 August, the railway will be closed between Oxford and Banbury for re-signally work. 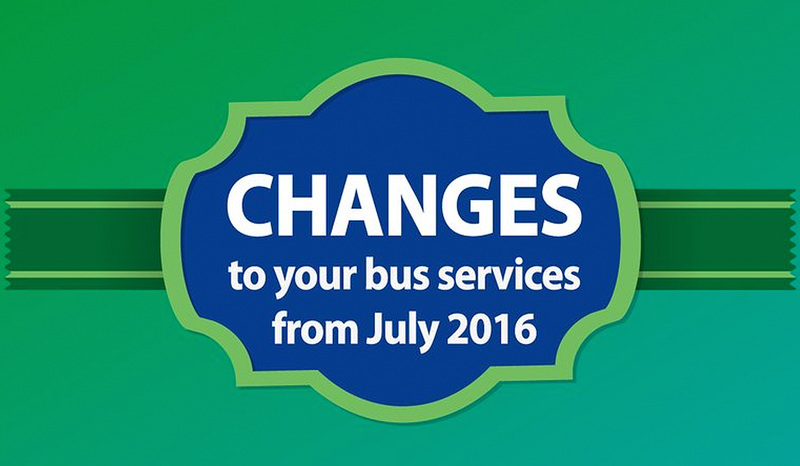 Replacement buses will be provided at the stations – see pdf’s/Word files below for timetables and additional information including Changes to Cycling Policy during this period. Please also check our How to Get Here section for up to date travel information.